There are currently 29,449 users on this website. 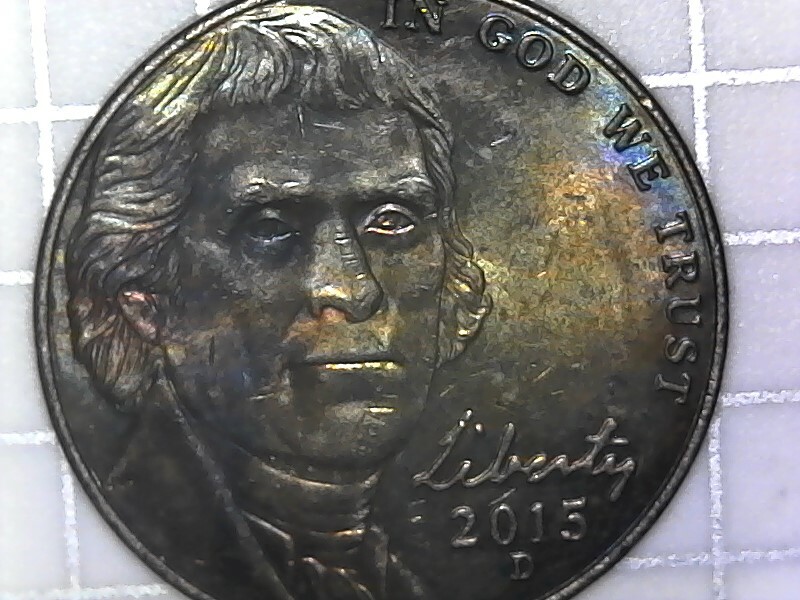 2015 5 Cent Jefferson Toned Error? Found this one Roll Hunting. 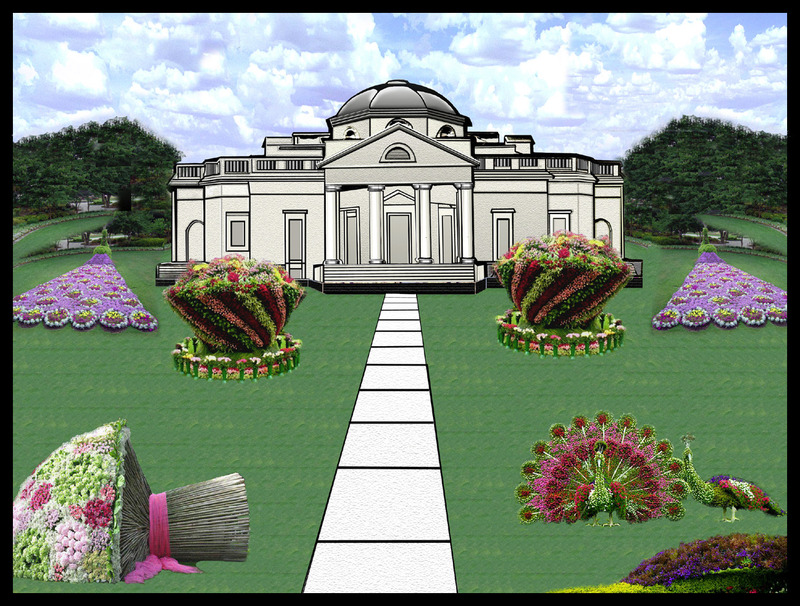 Check out colors. 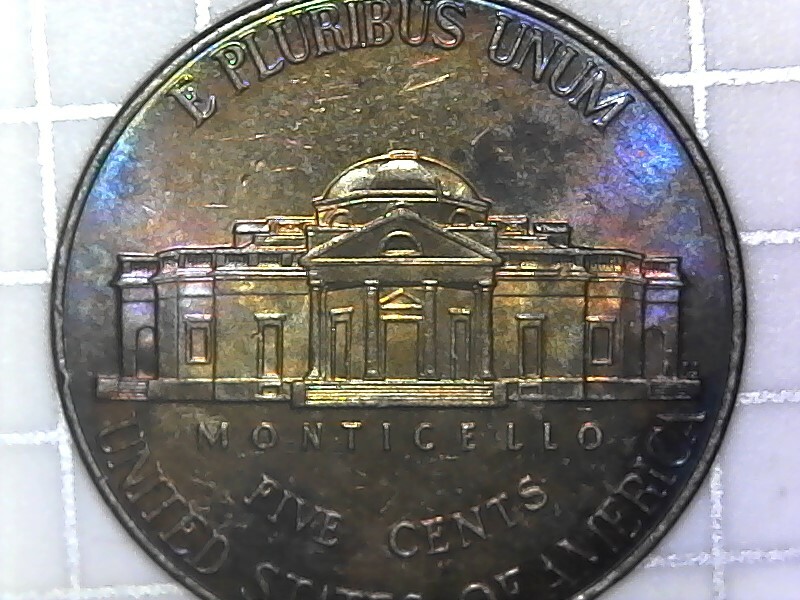 Nicely Toned but toning is not an error.